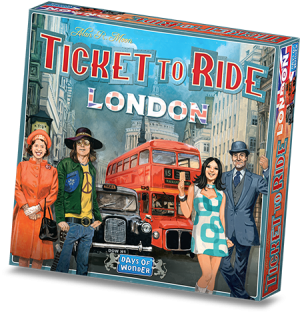 Ticket to Ride – Rails & Sails is available now! The world is changing fast. All over the world, railroad tracks bridge countries and continents, and journeys that would take weeks can now be completed in a matter of days. Seas are no longer obstacles: huge steamers carrying hundreds of passengers sail across the oceans. 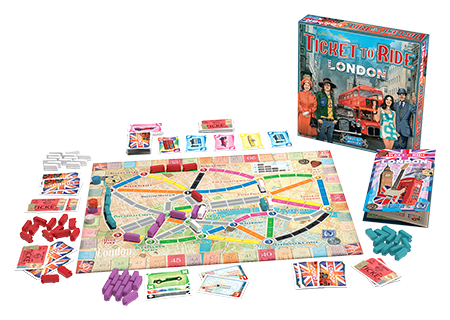 From Los Angeles to Sydney, from Murmansk to Dar Es Salaam, Ticket to Ride – Rails & Sails takes you on a railroad adventure across the entire globe. 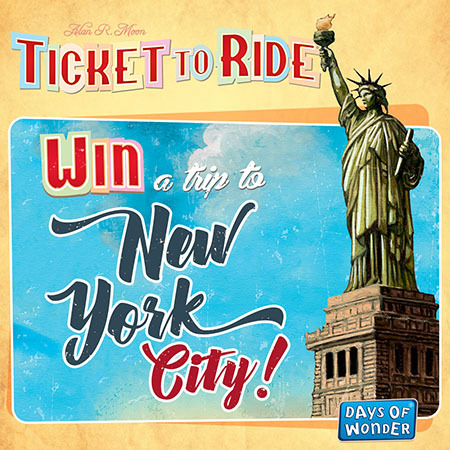 All aboard, and get ready for an unforgettable journey!